Despite a slow start, this is a beautifully written novel all the way through. 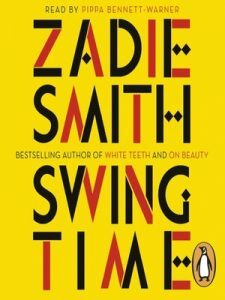 Since finishing the book, I’ve seen it described as a re-telling of The Great Gatsby. I didn’t pick up on that while reading, although I suppose in hindsight I can see a tiny thread of connection. For me, the story came across as one that explores relationships of all kinds and particularly the question of whether or not a relationship can return to what it once was. This novel is also about love, longing and making mistakes. The characters all felt genuine, and my heart broke for each of them at some point, regardless of whether he/she was a jerk at times. This is not a novel of action, but of life experiences. I am reminded of the works of Sue Miller and Barbara Kingsolver. 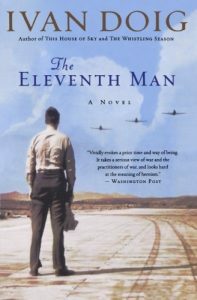 Fans of those authors and of literary fiction in general will enjoy this novel. Rudy’s talent blows my mind. He says so much with only a few words. The topics in this collection run the gamut from love and heartbreak to depression and anxiety. His honesty and vulnerability make his personal experiences Universal. These are powerful poems I know I will return to over and over again. This is a truly unique novel, and the audio book only made it more so! It’s a quirky, sci-fi spin on the contemporary novel. 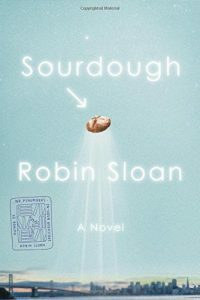 This is the story of Lois, a robotics programmer who receives a sourdough starter as a gift. Through learning about this little living being, Lois breaks away from the monotony of her life. It’s an uplifting story, quite funny at times, and leaves the reader saying WTF a few times! I liked this book much more than the author’s previous novel (Mr Penumbra’s 24 Hour Book Store) and found it to be the perfect mix of fantasy and reality. This is a lovely story about real life, about family and relationships over time. Spread over many years and circumstances, it’s ultimately the story of the friendship of two young girls that began in dance class. The characters are realistic and I felt a lot of empathy for them. The writing is lovely at times, the dialogue flows smoothly and is authentic. Despite all of these positive factors, I found this book to be SO SLOW. 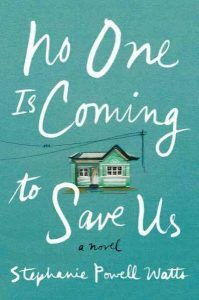 There’s a lot going on in this book and it feel like it could have been edited down to be sharper and more efficient in its emotional effect on the reader. 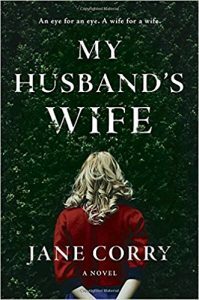 I suppose it’s a perfect example of literary fiction, and I highly recommend it for fans of the genre, although I don’t know that I’ll read anything else by this author as I suspect this is her pattern. I’m a bit disappointed in myself for taking so long to get to this novel. 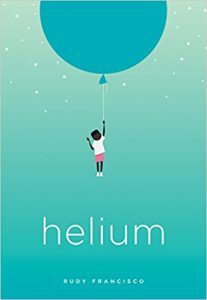 This is the beautiful, epic coming of age story of a young girl. But it is not all rainbows and kittens. 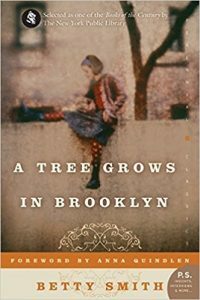 At times moving and funny, yet at another times maddening and heartbreaking, Francie’s story is one of perseverance, love, family, and duty. I grew to love the characters dearly, especially Francie. I can imagine how important this novel was when it was first published, and it remains poignant an relevant many decades later. 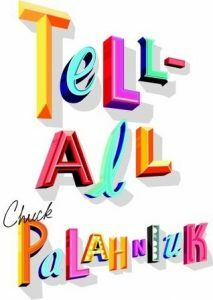 Reading this book sparked me to write a Palahniuk themed post last week! I found this one to be a classic example of his style. It took me a while to get into the narrator’s rhythm but then I thoroughly enjoyed this twisted tale. Beautiful starlet Kathryn and her friend/caretaker/everything Hazy have a long bizarre history, which Hazy doesn’t necessarily tell us in a straightforward way. This was a fun audio book for a road trip. 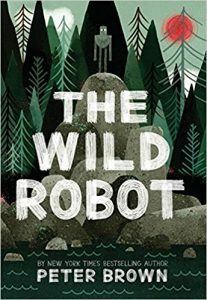 This is a wonderful middle grade novel. The audio book narration is exceptional, and combined with music and sound effects, the story really comes alive! While it’s a sweet story with adorable characters, it has some darkness and a powerful message. This is one of the best thrillers I’ve read in quite a while. It’s more like a juicy soap opera drama with crime thrown in. The writing is solid and the story is well done, doesn’t feel contrived or manipulative to the reader. Most of the characters are good hearted and well intentioned, with the exception of a couple genuine slime balls. I liked how even when they were doing bad things, you could kind of understand their motivation. 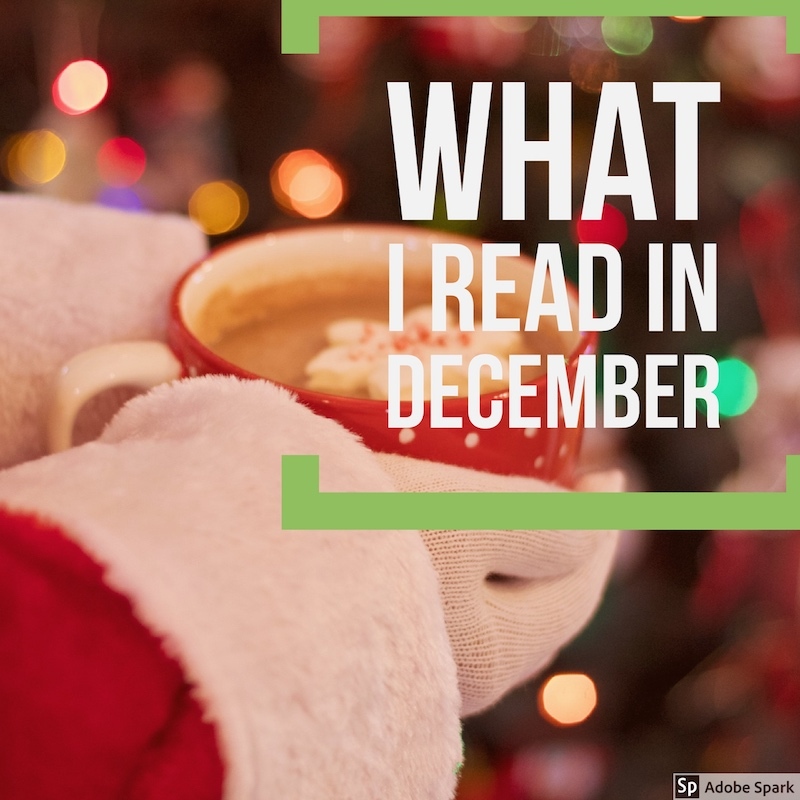 This was a great, fast read – perfect for a few days I was stuck sick in bed. This was a selection for my book club, otherwise I wouldn’t have chosen it. I was about half way through when another obligation came up and I knew I wouldn’t be able to go to the meeting. Rather than continue pushing through, I quit because I wasn’t enjoying the story. I found it slow and simply not interesting.